Colleen started at Campus Estates in 2007. She has shared responsibilities as both a receptionist and as assistant. Colleen fulfills the giant task of keeping the clinic stocked with our large variety of food products, as well as the toys and treats your pets love! 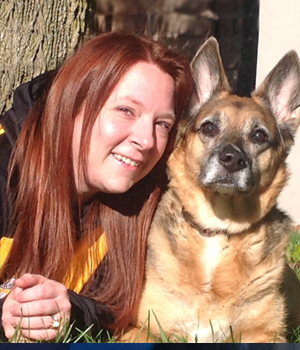 Colleen enjoys spending lots of time with her adorable dog Darley (14 yrs old) and her sassy cat Chelsea (12 yrs old). In her free time, Colleen loves to play games with friends and family, as well as relaxing alone with a good book.